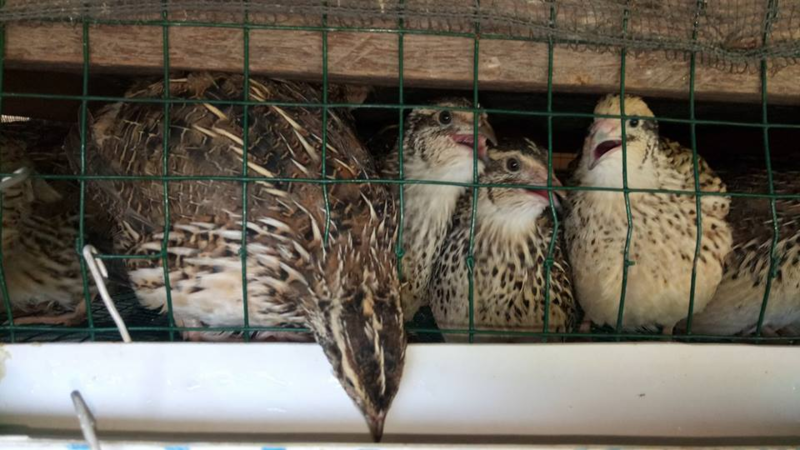 Quails are birds you may want to consider having on your homestead. The benefits definitely outweigh the negatives. @practicemagic87 gives some solid advice about these feathered-friends and why you may want to add them to your livestock and small animal stock. On a homestead you can never have enough coat racks and places to hang other outdoor clothing. 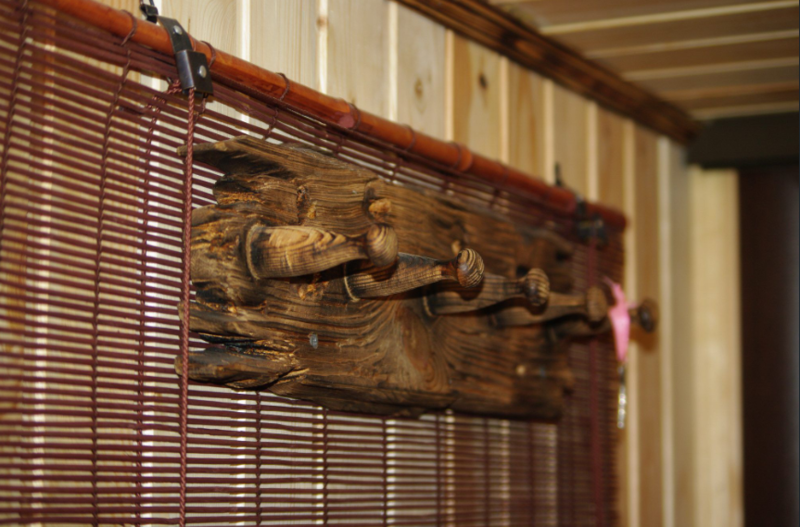 @urirexroth really shows us how to take an old pine shelf and create a perfect rustic-looking coat rack that any homestead would proudly have on display. This is a great way to re-use old items that may otherwise be useless. 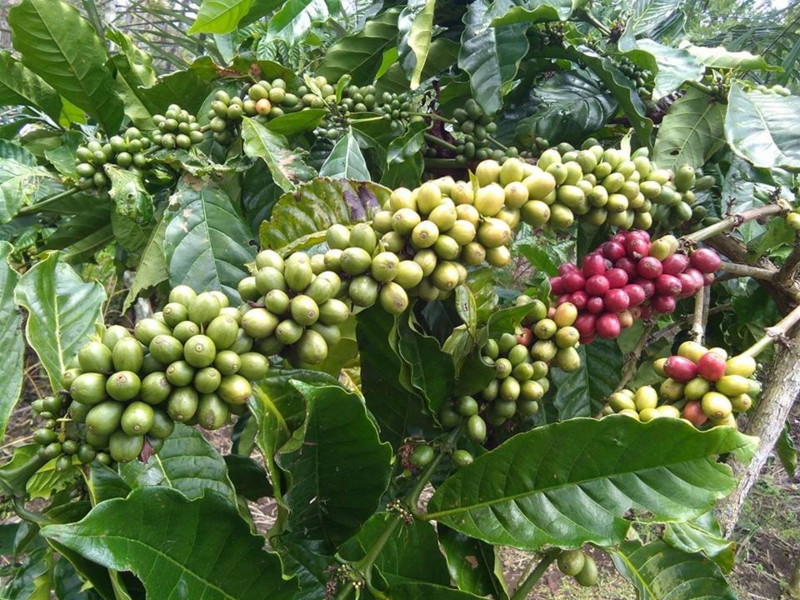 If you've never seen coffee beans grown or harvested then this is a great post by @boge87 for you to read. From cultivating and fertilizing there are so many steps in the process of producing everyone's favorite morning pick-me-up drink. And did you know coffee beans come in a variety of colors? They're not all brown like you would think. If you're a gardener or a homesteader, you are constantly looking for ways to save money, be frugal and not let your garden suffer. @simplymike has some great advice on how your garden can flourish without breaking the bank. From making your own compost to perhaps starting a perennial exchange. This post has something for everyone. 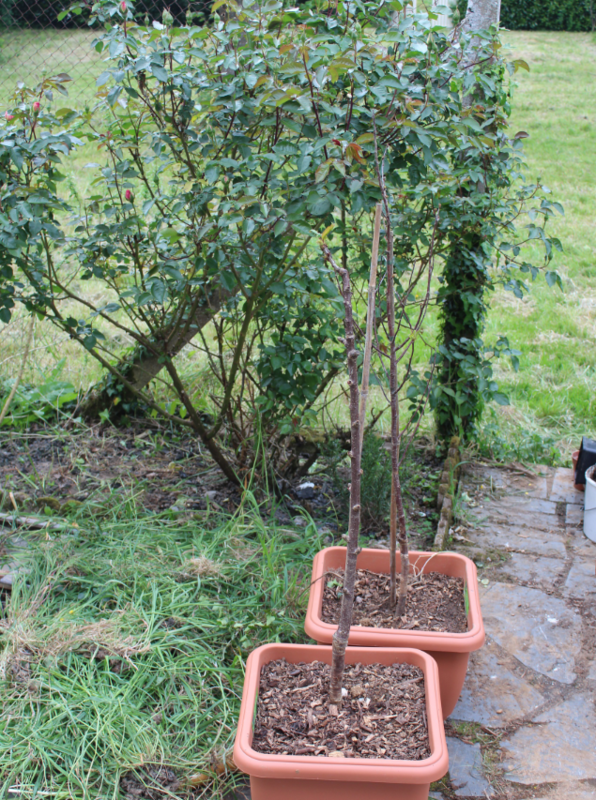 @nikflossus has been so busy on his homestead transplanting cherry and plum trees; making his lifestyle even more self-sustainable. He's even been using old cupboards to make some raised beds for more gardening. Talk about being creative and re-purposing old items. And do you know what “Hugelkultur” is? According to @nikflossus it's all about mounding up earth with wood to create nutrients for the trees and plants. You can find me (@goldendawne) on many platforms where I always write about my homesteading and gardening adventures. I've always wanted to live on about 10 acres of land with a huge garden, small livestock and continue expanding and honing in on my homesteading skills. Having this passion and desire to becoming more self-sufficient and self-reliant in my life has crossed over to the blogging platforms and how I curate for homesteaders and their posts. I love learning new skills and when I see a quality post with a unique twist of life on the homestead I just have to read what is happening. 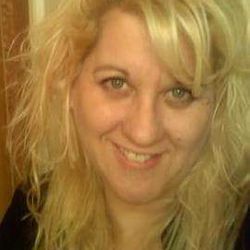 So if you are a homesteader and write great posts you may be who I am looking for. 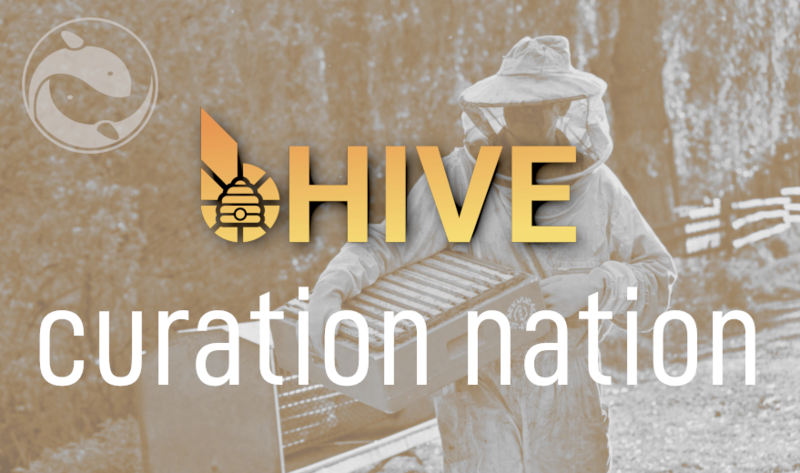 bHIVE Curation Nation is a curation hive of hand selected curators that swarm the Whaleshares platform seeking great content to share and reward. Each curator has their own "specific" theme they focus on. The curation hive will consist of long-term and weekly guest curators. 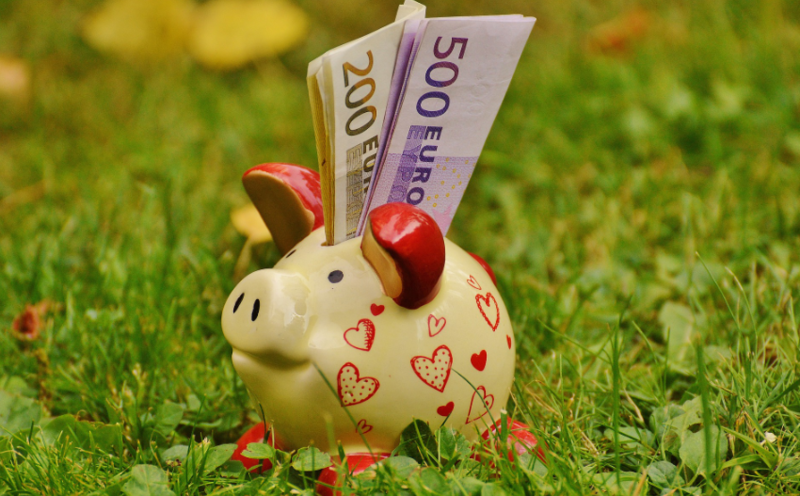 This initiative is giving out WLS rewards worth more than $4000US per week to start. 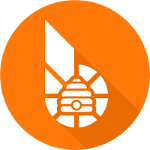 bHIVE are cross-chain tokens that provide holders the ability to share and reward their post from the @bhive account. The account stake will continue to grow with a portion of the earnings from the @bushkill-witness witness. 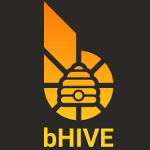 bHIVE tokens are meant to be earned by participating in contests, curation shows and other community building activities. They are not meant for investment. Interested in being part of the Curation Hive? and submit an application to be a curator! bHIVE is fully funded and supported by @bushkill. Please consider @bushkill-wintess for your vote.